Rich and decadent. 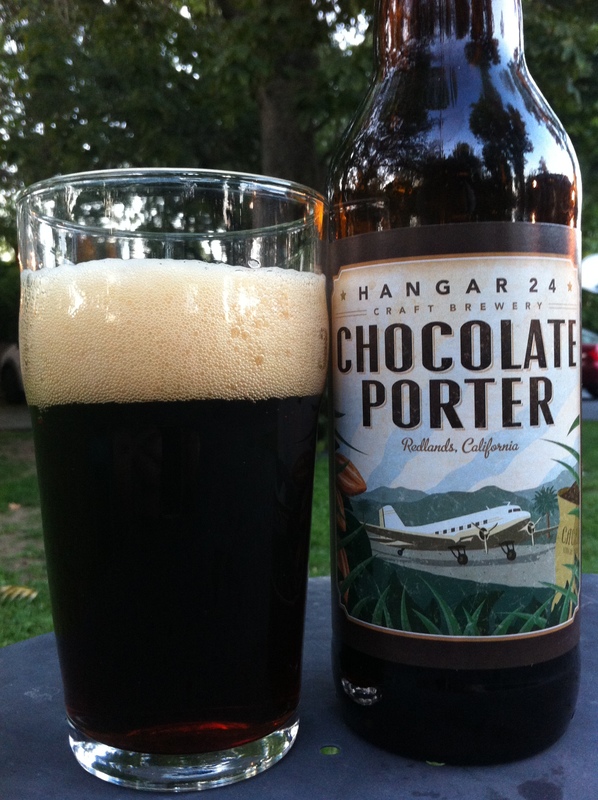 This strong porter is perfect for sipping at the end of the day or to accompany full-flavored foods. 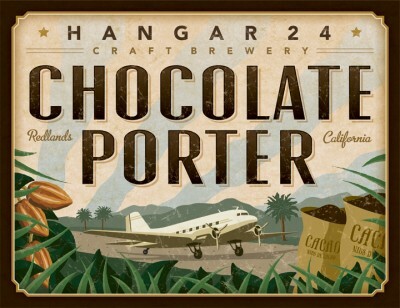 The intense, roasty flavor comes from two types of chocolate malt and raw cocoa nibs. Whole vanilla beans introduced post fermentation add complexity and enhance the dessert-like qualities of this full bodied beer. Indulge yourself! The beer pours a dark brown with regular brown highlights. A dense two inches of taupe foam floats atop the liquid. Lacing is pretty pronounced, as is the norm for the style. I was surprised to discover that noble hops were the first thing I picked up in the nose. A touch of vanilla and chocolate were present, but were very light when the beer was cold. As the beer warmed up the chocolate became more noticeable, which I was glad to see…err smell. The taste was bitter chocolate and pine needles, with a “blink and you’ll miss it” cameo from vanilla at the very beginning. A nuttiness akin to walnuts and almonds was picked up in the middle, before finishing with some hearty roasted barley. Mouthfeel was surprisingly thin for such a dark and roasty beer. It goes down relatively easy with no major burn or stickiness (also normal for the style). Mild drying occurs at the end, but it’s nothing too distracting. I expected this beer to be more decadent than it was (especially since they used that term in their description). The hops were way more present than normal and often overshadowed both the chocolate and (especially) the vanilla. Tastes more like a British porter than it did an American porter, which resulted in flavors that didn’t flow all that well.